One way to keep kids reading is to turn it into a fun and easy craft project. With a laminator and your personal computer, you can get the kids creating cool and interesting bookmarks that they can say they made themselves. On your computer create a document in a word processing program or paint program that is 2.78” wide by 6.47” long. This is your bookmark template. You can decorate it on the computer with images, quotes from favorite books or designs. You can also print the templates and let the kids design the templates with crayons or markers. They can make scary bookmarks for scary books and silly ones for silly books. The possibilities are endless. Once the kids are done decorating, insert the pages into your Fellowes laminator. 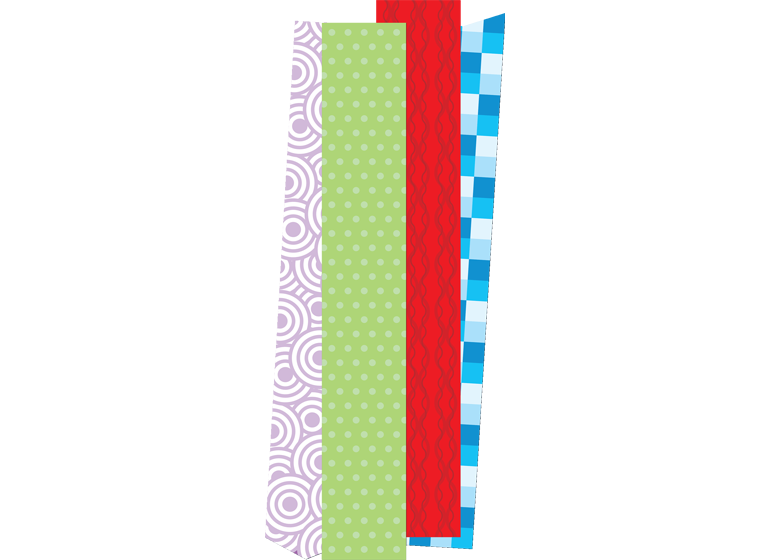 Trim the edges for cool, durable bookmarks that will last the new school year.